I was recently contacted to ask if I'd like to try out a professional grade hand held beauty device from the US called LightStim*. 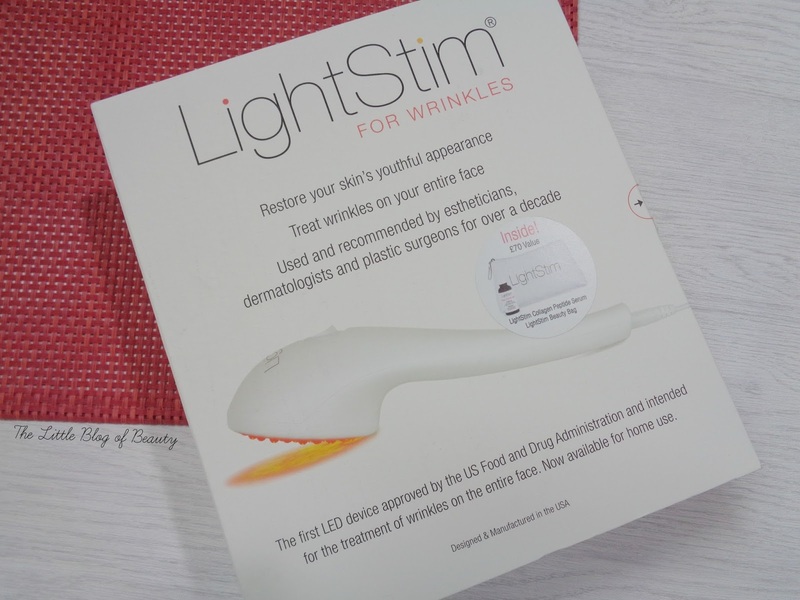 LightStim uses LED light therapy to reduce fine lines and wrinkles, improve skin tone, reduce pore size, diminish puffy eyes, improve moisture retention and achieve a radiant complexion. Although LightStim is referred to as an anti-ageing device, and this particular one is called LightStim for Wrinkles, I was offered this to try after the the person who contacted me had read my post on tips for dry but unthirsty skin where I talked about how my skin often refuses to absorb products. So this isn't necessarily just for addressing the signs of ageing but can be used to generally improve the appearance of your skin. LightStim consists of 72 LEDs (Light Emitting Diode) which include amber, light red, dark red and infrared light. It delivers UV-free light into the skin to stimulate the body's natural process to build new proteins and regenerate cells, increasing collagen and elastin levels. LightStim has been approved by the FDA, which is the US organisation that ensures medical devices are safe to use and deliver effective results, and has also apparently been tested by NASA. I'm not entirely sure why NASA would want to test something like this, but apparently they have! I will hopefully be testing this out for a period of 8 weeks and am planning to pop up a post around half way through to let you know how I'm getting on and then a post at the end to let you know my final thoughts. I'll let you know a little bit more about the device and how you use it in my next post. 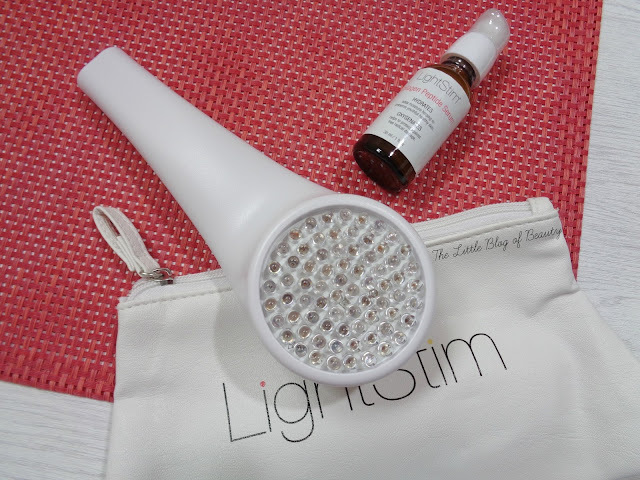 Have you ever heard of or tried LightStim? Wow, this device really promises to do it all! I've always been interested to see the effects of using light therapy, so fingers crossed it works and you see an improvement. Can't wait to read your updates!